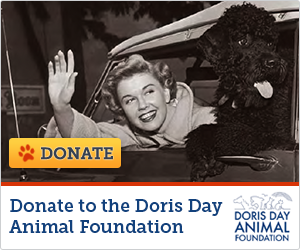 Please check out the petition to honor Doris Day with a well earned Honorary Academy Award. Please sign to let the Academy of Motion Picture Arts and Sciences (AMPAS) know that this is a well deserved honor for Ms. Day and you support it!! David, What is the link? Thanks! She doesn't want an award. She is just not simply interested in that. On the DDAF and her personal website it clearly states that.